Many executives have been trying to solve the problem of connecting security to the business, and we’re excited about what we’re building to serve this important and unmet need. If you present security with an image like the one above, we may be able to help. My new startup is getting ready to show our product to friends at RSA. We’re building tools for enterprise leaders to manage their security portfolios. What does that mean? By analogy, if you talk to a financial advisor, they have tools to help you see your total financial picture: assets and debts. They’ll help you break out assets into long term (like a home) or liquid investments (like stocks and bonds) and then further contextualize each as part of your portfolio. There hasn’t been an easy way to model and manage a portfolio of control investments, and we’re building the first. If you’re interested, we have a few slots remaining for meetings in our suite at RSA! Drop me a line at [first]@[last].org, in a comment or reach out over linkedin. In a quest to reinvent its image, McDonald’s is on a health kick. But some of its nutrient-enhanced meals are actually comparable to junk food, say some health experts. 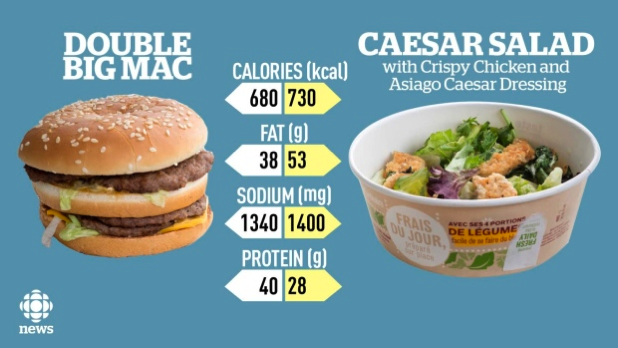 One of new kale salads has more calories, fat and sodium than a Double Big Mac. Apparently, McDonalds is there not to braise kale, but to bury it in cheese and mayonnaise. 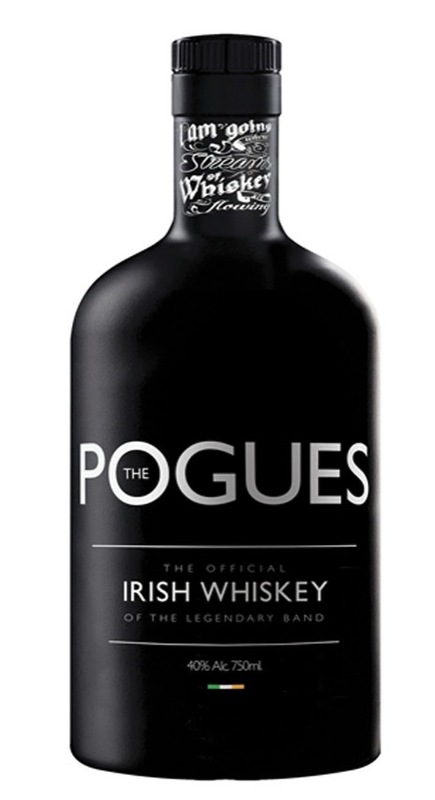 And while that’s likely mighty tasty, it’s not healthy. At a short-term level, this looks like good product management. Execs want salads on the menu? Someone’s being measured on sales of new salads, and loading them up with tasty, tasty fats. It’s effective at associating a desirable property of salad with the product. Longer term, not so much. It breeds cynicism. It undercuts the ability of McDonalds to ever change its image, or to convince people that its food might be a healthy choice. 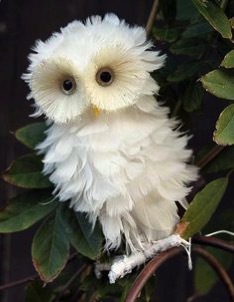 This is a superb owl, but its feathers are ruffled. It is certainly not a metaphor. Speaking of ruffled feathers, apparently there’s a kerfuffle about Super Bowl 1, where the only extant tape is in private hands, and there’s conflict over what to do with it. One aspect I haven’t seen covered is that 50 years ago, the tape pre-dates the Bern convention and thus is in the era of requiring copyright notice (and registration.) Was the NFL properly copyrighting its game video back then? If not, does that mean that Mr. Haupt can legally do what he wants, and is chilled by for the threat that Big Football would simply throw lawyers at him until he gives up? Such threats, at odds with our legally guaranteed right to a speedy trial certainly generate a climate in which large organizations, often governmental ones, can use protracted uncertainty as a weapon against oversight or control. Consider if you will the decade-long, Kafka-esque ordeal of Ms Rahinah Ibrahim, who was on the No Fly list due to a mistake. Consider the emotional and personal cost of not being able to either enter the US, or achieve a sense of closure. Such a lack of oversight is certainly impacting the people of Flint, Michigan. As Larry Rosenthal points out (first comment), even if, sometime down the line the people of Flint win their case, the doubtless slow and extended trials may grind fine, but wouldn’t it be better if we had a justice system that could deliver justice a little faster? Anyway, what a superb owl that is. 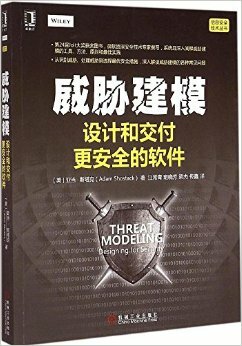 I’m excited to say that Threat Modeling: Designing for Security is now available in Chinese. This is a pretty exciting milestone for me — it’s my first book translation, and it joins Elevation of Privilege as my second translation into Chinese. You can buy it from Amazon.cn. Star Wars Episode IV.1.d: The Pentesters Strike Back from CyberPoint International on Vimeo.